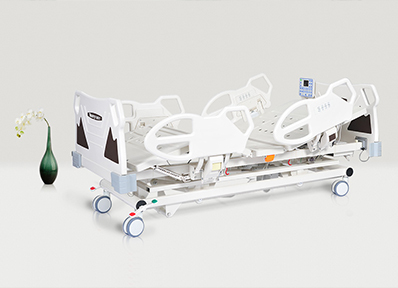 Hebei Vanry Medical Devices Co., Ltd.,-Vanry Medical Devices-Vanry Medical & Nursing_Hebei Vanry Medical Devices Co., Ltd.
that Vanry will accompany you with elegance. 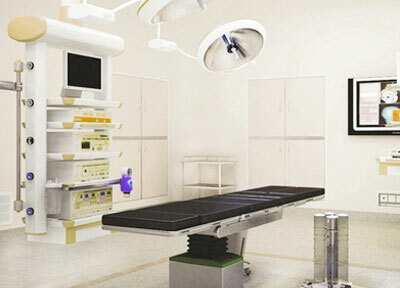 Hebei Vanry Medical & Nursing Appliance Co., Ltd. Is a hi-tech enterprise integrating the R&D, production and sales of medical appliances and related products. 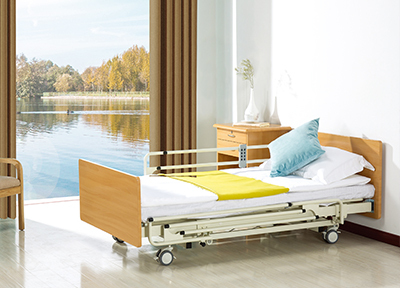 Established in 2009 with registered capital of 58 million Yuan, the company now have more than 100 products including hospital beds, trolleys, chairs, tables and cabinets, etc. 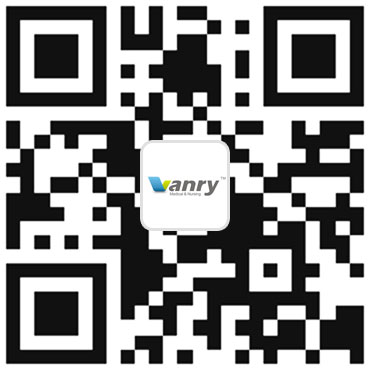 Address: 357 Hualong Road, Xushui District, Baoding City, Hebei Province,China.